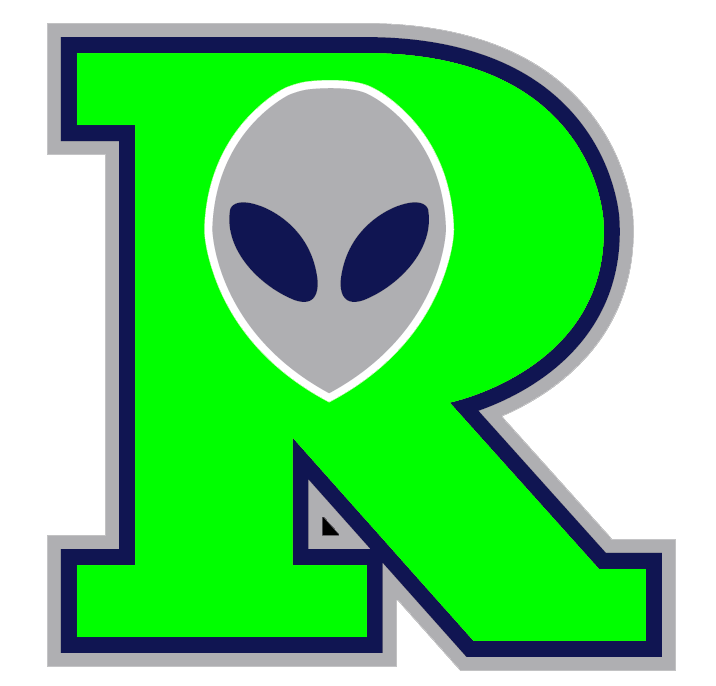 ROSWELL � The Invaders completed a four game sweep of Raton Saturday with an 8-3 win over the Osos at Joe Bauman Park. 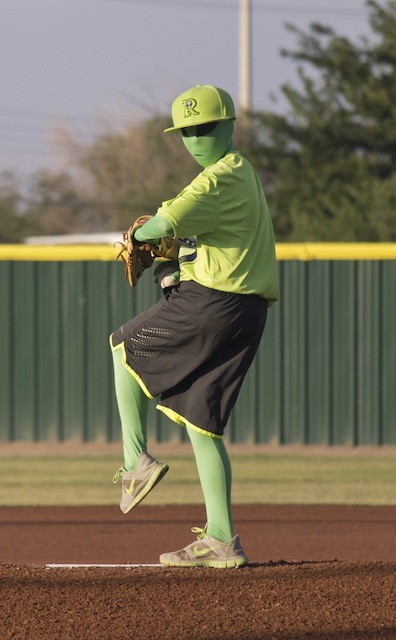 It was just another day at the office for Roswell, which got a seven-inning pitching performance from Ed Kohout, with Ryan Richardson wrapping up the final two. Raton�s pitching improved as the series went on, but when the Osos threw well, they couldn�t field. Oso starter Willie Frederick got hammered by errors in the second inning, giving up just two hits but three runs on two errors. After Charles Dubanoski walked, he came home on an error that put Goose Kallunki on base, who then came home on a put out. Kohout and Reggie Taylor then both singled with Kohout scoring on a Ryan Normoyle sac fly. After a scoreless third, the Invaders made it 5-0 when Kohout reached on a fielder�s choice, advanced on a wild pitch and scored on a Chad Kruse single. 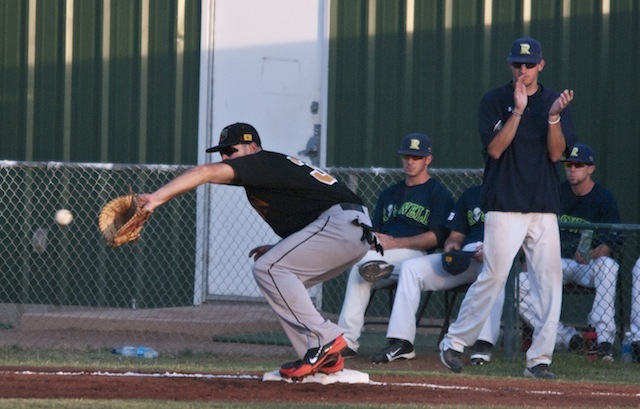 After stealing second, Kruse came in on a Normoyle triple. 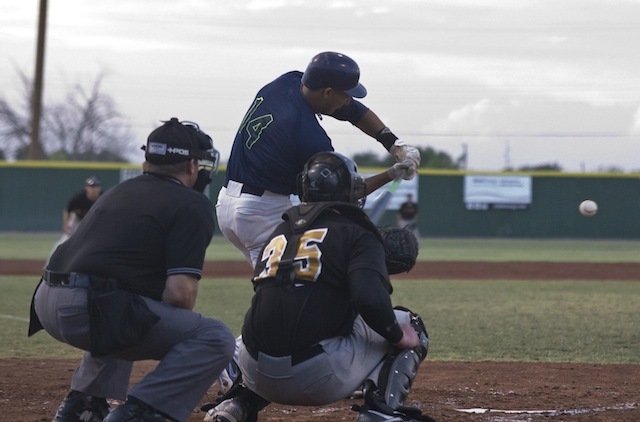 The Invaders got their final three runs in the fifth when Vincent Mejia, Dubanoski and Roger Bernal singled, and, after advancing on the second out, came home on a Reggie Taylor single. The Osos got all their runs in the sixth. 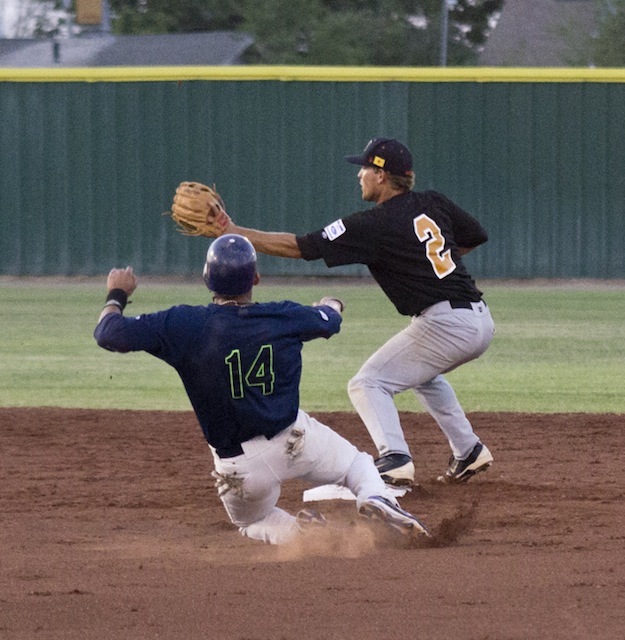 Stedman Smith, Ryan Barban and Nicholas Hinojo each singled, Smith scoring on Hinojo�s hit. Then with one out, Barban and Hinojo came in on the only Roswell error of the game. And that was the last scoring from either side, as Freezy Smalls and Ivan Velasquez closed out the game for Raton. 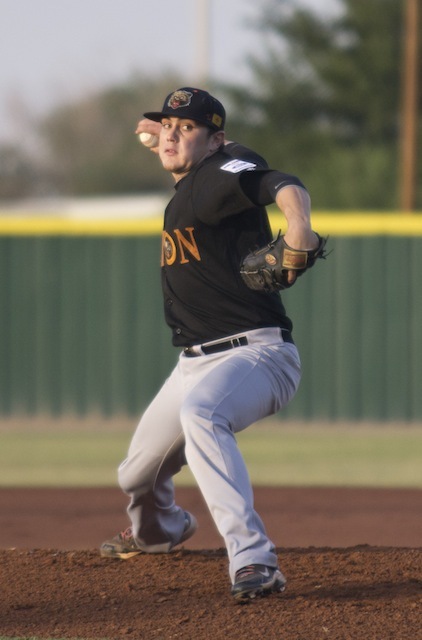 Ebright was veery pleased with his two pitchers, especially Kohout�s seven-innings. Hancock was also pleased with his starter, noting the errors made the difference. Both teams head north for Sunday�s games. Raton travels to Trinidad for one 2 op.m. game vs. the Triggers.